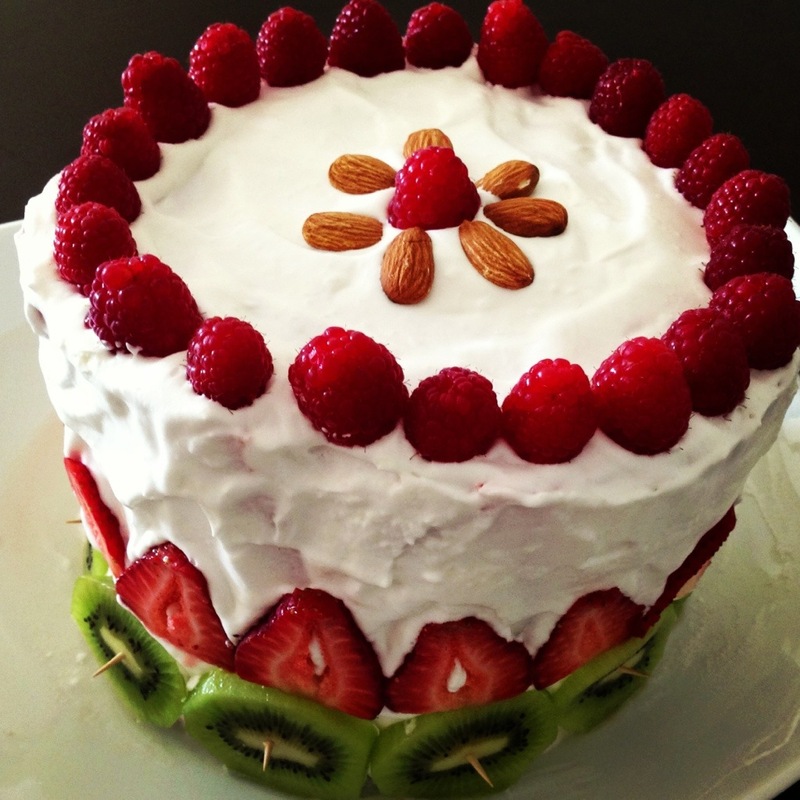 Remember the watermelon cake I made a few days ago? The coconut whipped cream I frosted the cake with was sooo good! I didn’t want to throw the leftover whipped cream away, so I set my mind to baking a coconut flour cake to go with it! The inspiration came from Paleo Spirit. 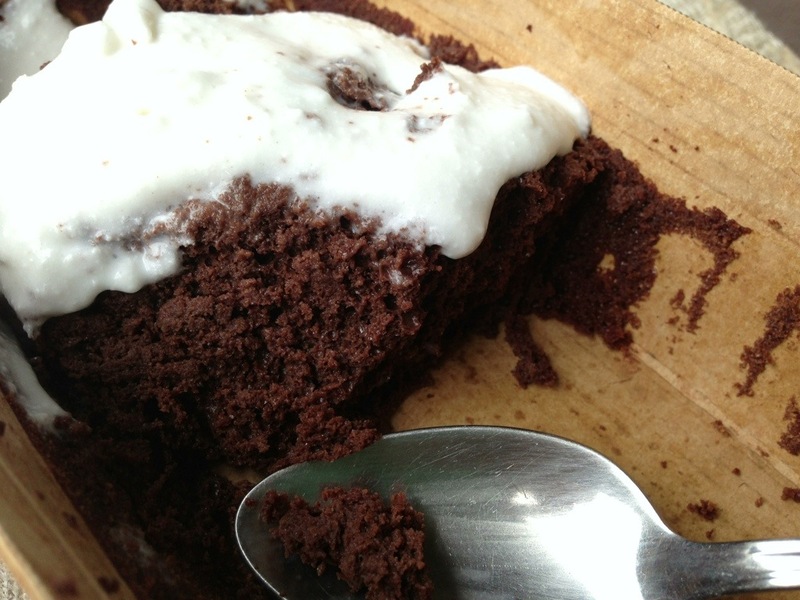 My cake is not nearly as beautiful or quite as “paleo.” The changes I made include swapping 2 eggs for egg whites, the maple syrup for stevia, and 1/2 cup coconut oil for applesauce and plain greek yogurt. I’m glad the cake still turned out rich, moist, and delicious! 1. Preheat oven to 350 degrees. Combine dry ingredients in a bowl. 2. Whisk eggs and egg whites in a stand mixer. Add remaining wet ingredients to the eggs and mix to combine. 3. Add dry ingredients to wet ingredients and combine on low speed. Scrape down sides of the bowl. Whip the batter on high speed for 1 minute to make it fluffy. 4. 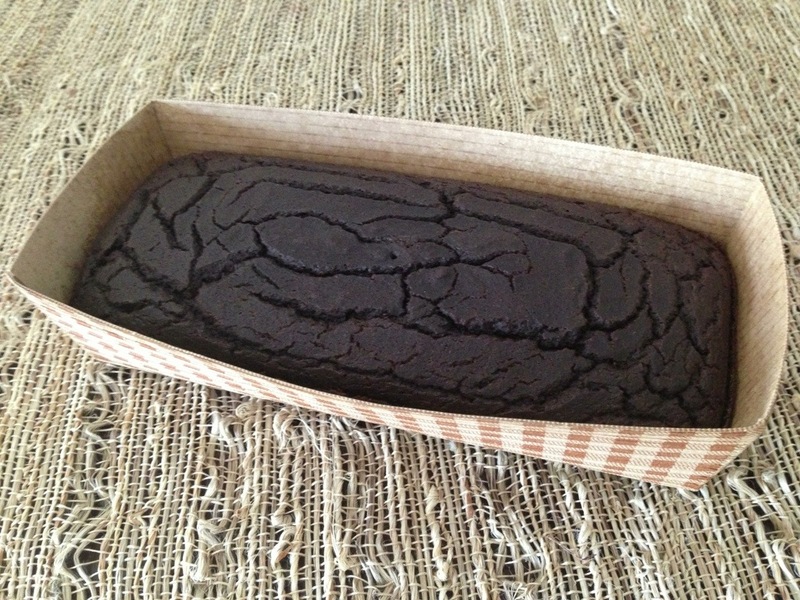 Pour the batter into two greased loaf pans. Bake for 25 minutes or until toothpick inserted in the middle comes out clean. 5. 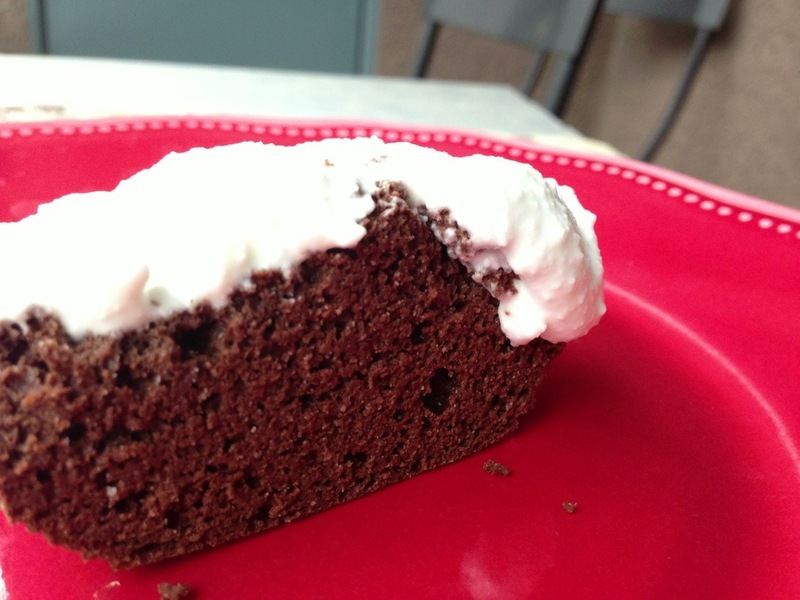 Allow to cool and frost with coconut whipped cream. Enjoy with a cup of coffee! 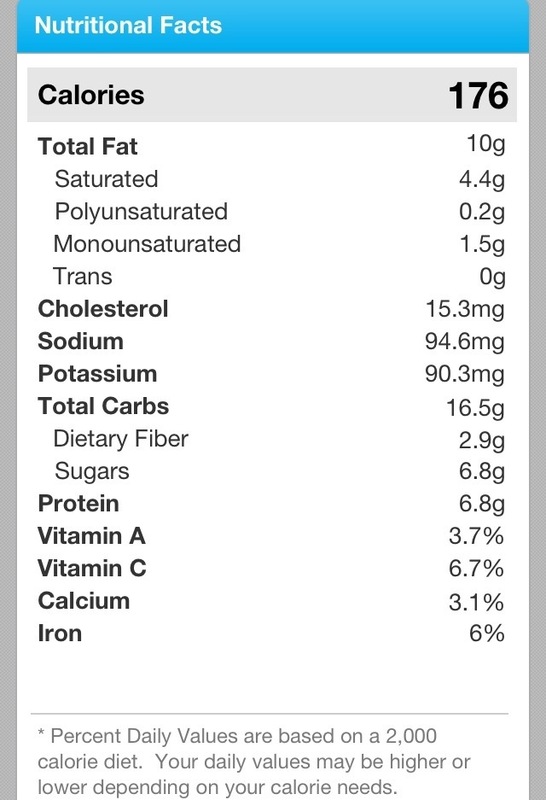 1/4 of a loaf (1/8 of total recipe) is 166 calories, 9 g protein, and 5 g fiber when served unfrosted. One of my friends at work celebrated his 25th birthday this week! To celebrate, we had a potluck in his honor. As an avid Crossfitter, he follows a paleo diet pretty consistently. The paleo party we threw was pretty great! There were bowls of fruit, a veggie tray, rotisserie chicken, guacamole, butternut squash soup, and CAKE! What would a birthday be without cake? 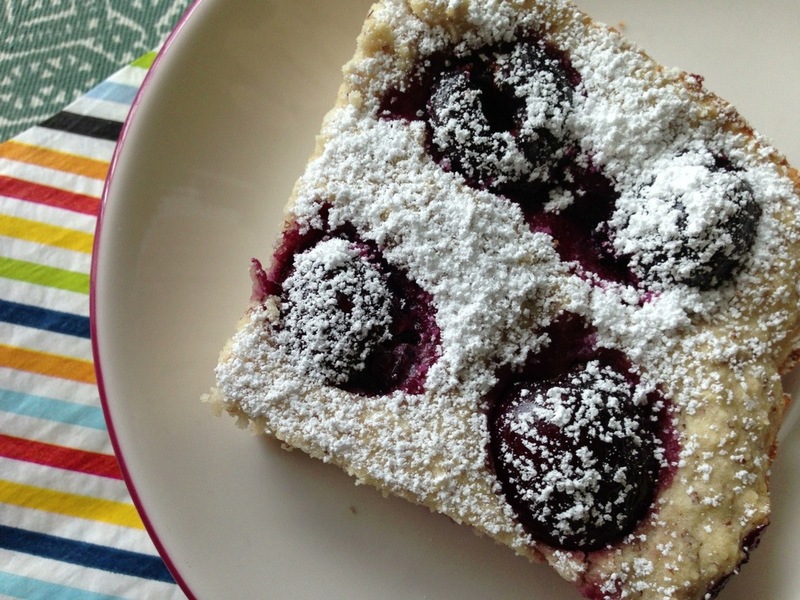 Make this beautiful dessert for the healthy eater in your life. 1. Cut the top and bottom off the watermelon. Carve the remaining rind off to be left with a cylindrical birthday cake shape. 2. Pat the watermelon down with paper towels and place on a plate lined with additional paper towels to soak up excess moisture. Chill in fridge. 3. While the watermelon is chilling, make the frosting. Scoop the cream off the top of the refrigerated coconut milk and place in a stand mixer. Discard the liquid portion below the cream. 4. Whip the cream in the stand mixer until fluffy. Add sugar or maple syrup and mix again to incorporate. Begin with 1 tbs of sweetener and add more as needed. 5. 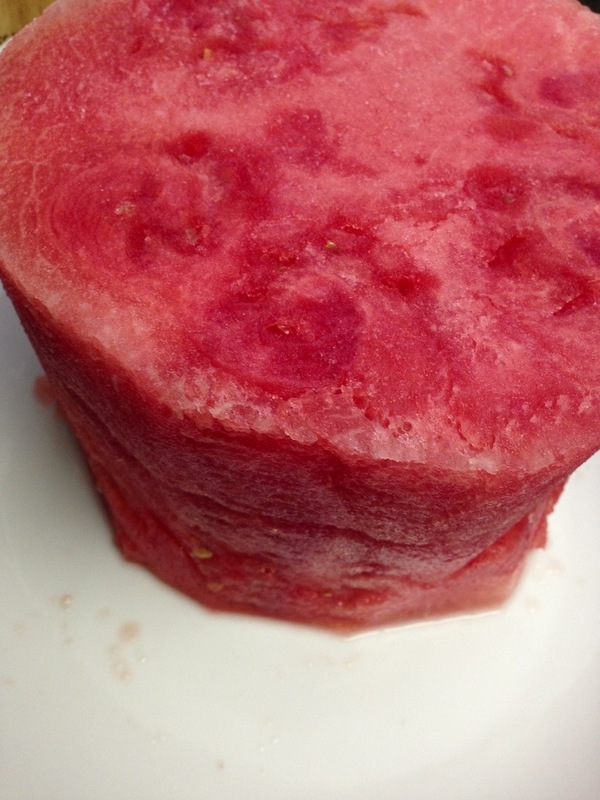 Frost the top of the watermelon with a butter knife or rubber spatula and then the sides. 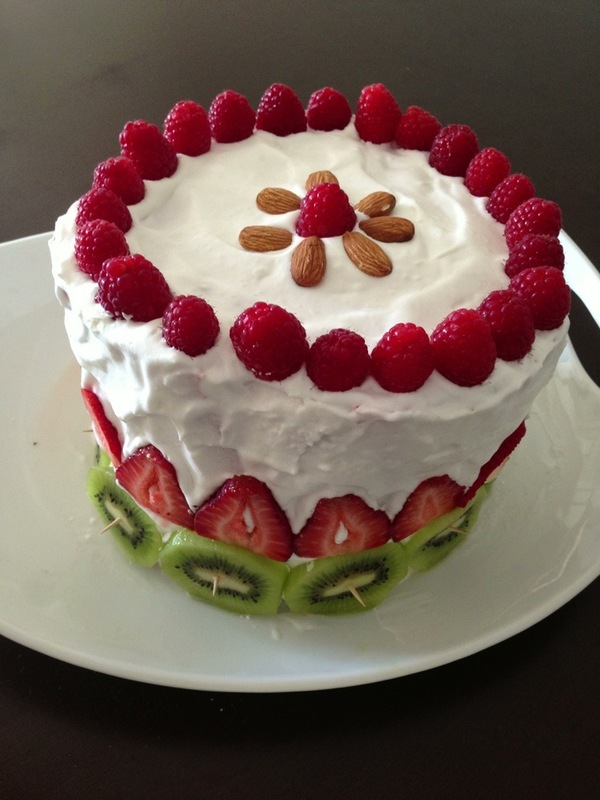 Decorate with additional fruit and chill until it’s time to serve the cake! I bought a big container of cherries at Costco. This is always how it starts… I have lots of something and need to figure out how to use it up! 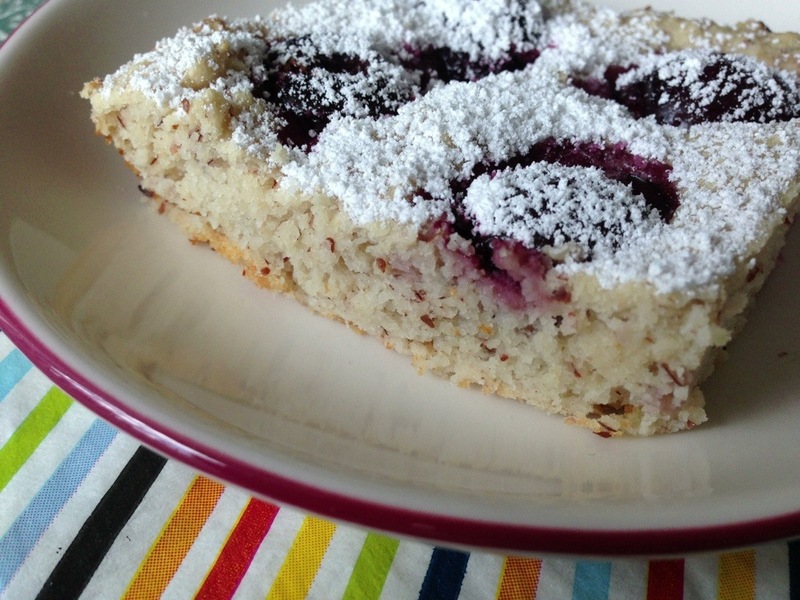 I knew I wanted to recreate my favorite cake, cherry clafoutis, which is a light and fluffy pancake style cake, but I wanted to make it gluten free. I also had to figure out how to pit fresh cherries without a cherry pitter (those gadgets are ridiculously overpriced). First of all, if you’re going to use fresh cherries, pit them by pushing a straw through the bottom of the cherry until the pit comes out the stem end. It’s going to feel really gory. The juice gets everywhere, so do this over the trash can. If you’re using already pitted cherries, my favorite ones to use are the jarred cherries from Trader Joe’s. Second of all, use a kitchen scale to measure the flour. It will be more precise than trying to use a measuring cup. If you don’t have a kitchen scale, get one! They’re $20 (sometimes less) and are a handy tool to have around for portion control. 1. Preheat oven to 350 degrees. Beat the egg whites in a stand mixer until frothy and fairly stiff. 2. Set the cherries aside. Sift together all dry ingredients in a large mixing bowl. Add wet ingredients to the egg whites. Fold the dry ingredients into the wet ingredients bowl gently to combine. 3. Pour the batter into a lightly greased 9×13 casserole dish. Carefully press the cherries into the batter. 4. Bake for 25-30 minutes or until a toothpick inserted in the center comes out clean. 5. 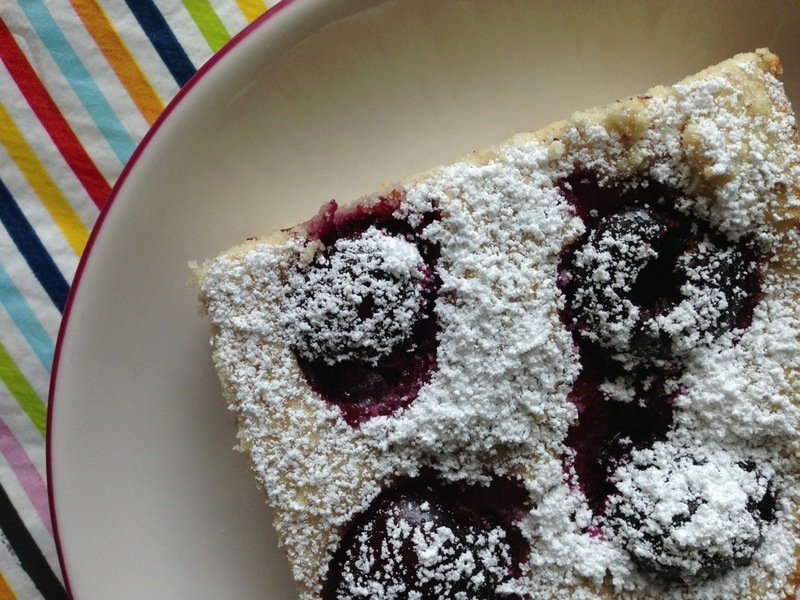 Allow to cool before cutting and serve with powdered sugar (optional). Let me know if you like having the nutrition info posted along with my recipes, I’m more than happy to include it!